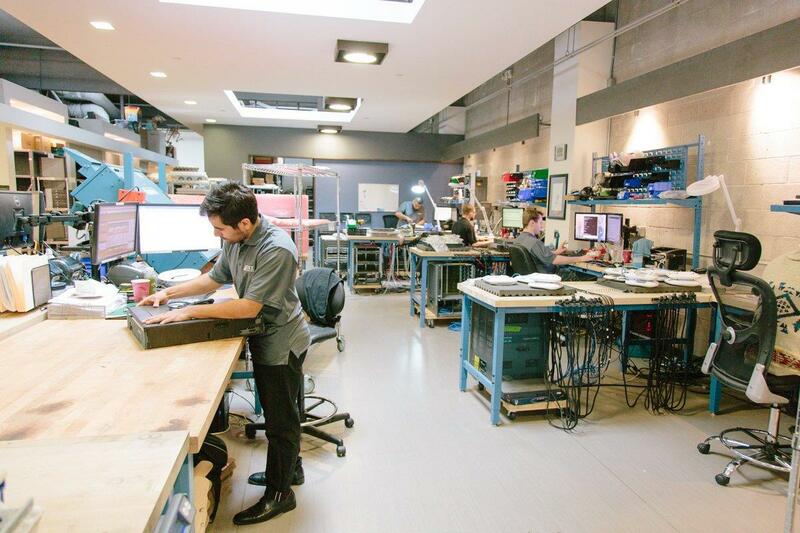 For organizations accustomed to purchasing pre-owned IT hardware, the advantages of stepping away from an OEM-only approach are obvious. Guaranteed compatibility, easy parts replacement, next-day delivery, faster implementation, and reduced maintenance costs are all part of the value proposition of buying thoroughly inspected, tested, and Lifetime Warrantied gear from OSI Hardware. Couple these operational benefits with savings of 40% to 80% off the most aggressive discount pricing offered by manufactures, and its obvious why the third-party hardware market has matured and expanded so rapidly. Most infrastructure and operations managers are acquainted with the bottom line benefits achieved through the avoidance of End Of Life and End Of Support policies propagated by Cisco and other manufacturers. However, when championing their reliance on secondary market equipment to their senior managers, they understandably may overlook the other less obvious but equally impressive cost- and time-savings from stepping off the 3-to-5-year upgrade cycle propagated by Cisco and other OEMs. Specifically, failure rates are lower for pre-owned hardware than new equipment, resulting in fewer unexpected outages and a reduced level of costly downtime. The fact is, the overall reliability of fully vetted, used hardware is significantly better than new products shipped to distributors and VARs directly from the factory. 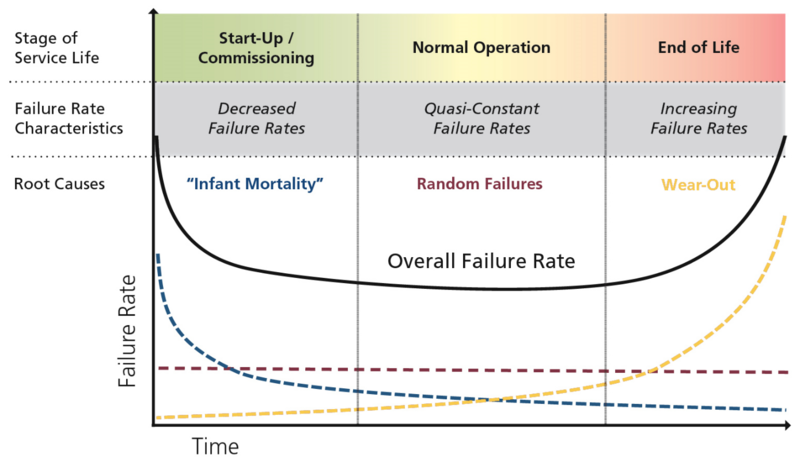 While the idea of secondary market hardware offering measurably lower failure rates than OEM may seem counter-intuitive, the reason stems from the well-known ‘Bathtub Curve’, a central principle of reliability engineering. The second likely culprit are the testing protocols in use by virtually all OEM hardware contract manufacturers. For cost-saving and practicality reasons, it is estimated that only a percentage of name brand routers, switches, servers and consumer PCs are actually bench tested prior to OSIGlobalIT shipping. While this practice of spot-checking can undoubtedly be useful in discovering QA problems that are statistically significant, clearly it allows anomalies which can affect the failure of a single unit to pass undetected.